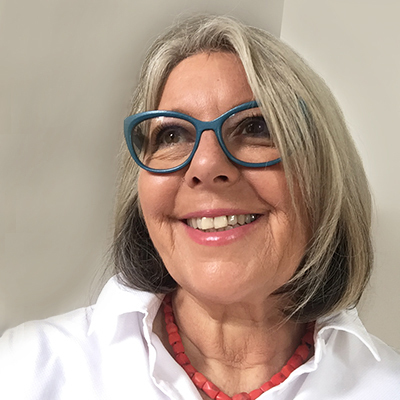 Susanna Abse is a consultant psychoanalytic psychotherapist who has worked in private practice with couples, parents and individuals since 1991. She is the current Chair of The British Psychoanalytic Council and was CEO of Tavistock Relationships from 2006-16. Alongside her clinical practice, Susanna works as a coach with senior executives, offering personal support to increase their effectiveness as leaders. She has also provided consultancy to organisations. Susanna is also a Senior Fellow of The Tavistock Institute of Medical Psychology; a Fellow of the Centre for Social Policy at Dartington; a Member of the Editorial Board of Couple and Family Psychoanalysis, and Series Co-Editor of “The Library of Couple and Family Psychoanalysis” for Rathbone Books. She was recently a member of the policy commission, “Investing in a Resilient Generation” for the University of Birmingham, examining the best practice based evidence for a new paradigm for mental health which emphasised the importance of early intervention. Previously, she was a member of the Department of Health’s Action for Choice in Therapy Committee, and has sat as an expert advisor on many research and governmental advisory groups; including an NSPCC project to develop an early intervention for families at risk of domestic violence. She has published widely on couple therapy, parenting, and family policy and how these areas need to be at the heart of progressive welfare provision, a subject on which she lectures and teaches. Her many publications include writings for the New Statesman, New Associations and for the Open Society European Policy Institute and she runs seminars and workshops and lectures on a range of clinical issues. Susanna works from offices in central London and Muswell Hill.